One of benefits of Charleston’s mild winters is the blooms that add a pop of color to the season – a sure sign spring is just around the corner. The camellias, in particular, are really coming to life this time of year. 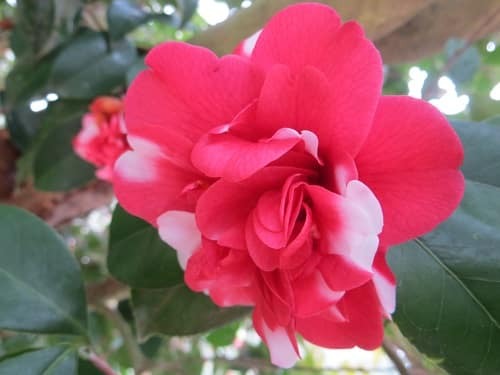 We recently visited Middleton Place where its 4,000 camellia plants were blooming in red, pink and white. 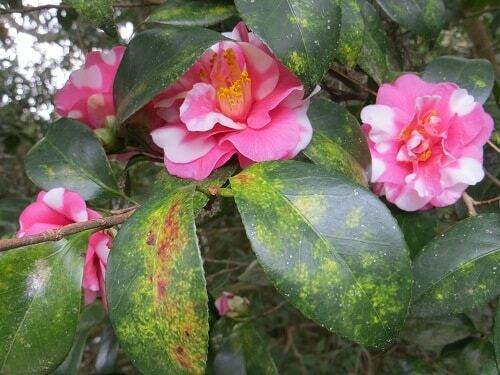 Middleton Place hosts camellia walks at 11 a.m. Tuesday, Thursday and Saturday through March 19. Special tours given by expert guides focus on the camellia varieties, including the 1786 Reine des Fleurs, one of the first camellias planted in America. Free with general admission, but reservations are required. 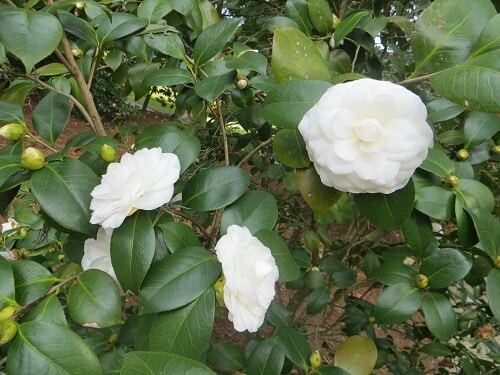 Also, just down the road is Magnolia Plantation and Gardens, which offers free camellia walks daily through March. Some 20,000 camellias are in bloom, including more than 1,000 cultivators of Japonica – more than any garden in America. Ancient camellias (dating to pre-1900) are a specialty at Magnolia. 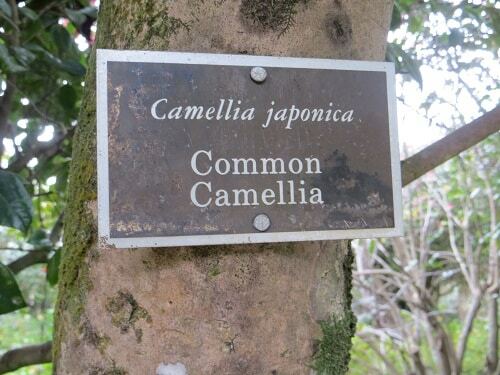 The family introduced more than 150 cultivars of Japonica to America from the 1840s to 1940s as well as searching worldwide for camellias facing the threat of extinction.